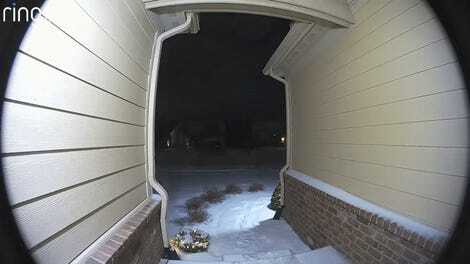 A recent Michigan meteor event drove the man to the university to evaluate his rock’s worth. You might remember that a widely documented fireball lit the winter sky over the state back in January. Hordes of meteorite hunters flocked to the state in search of a bit of the space gold (technically iron and nickel). Meteorites can apparently go for anywhere from 50 cents to $5 per gram, or more for ones containing rarer elements. The estimated hundred-thousand-dollar price tag puts the Michigan man’s 22-pound rock at $10 per gram. Both the Smithsonian and a Maine museum are considering purchasing the rock, according to Sirbescu. 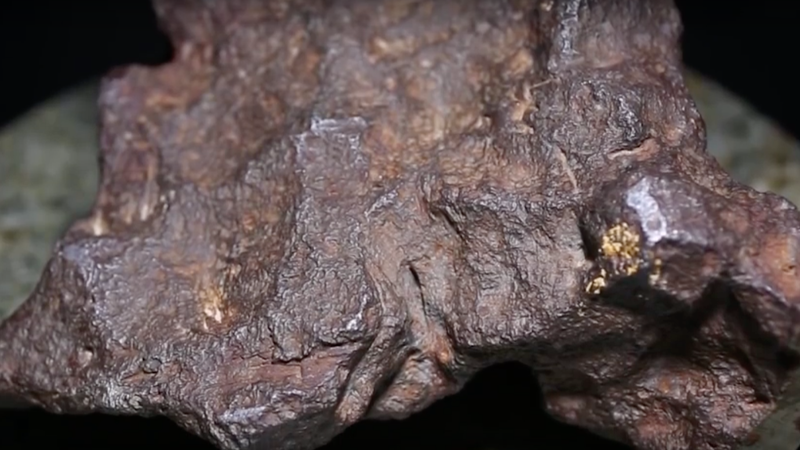 Does this mean you should start digging through your old rock collection for potentially valuable meteorites? Probably not—Sirbescu said almost all of the rocks that people bring to her for inspection are not from space. But then again, isn’t the Earth itself just a big space rock? What is “value?” What are we?